Michelin's Energy Saver tyre has been assessed as ‘Best Buy’ in independent summer tyre tests by 'Which?' magazine. The test of 165/70 R 14 T tyres, for the April issue of 'Which?' magazine, rated summer tyres in all main areas of performance including wet and dry handling and braking, external drive-by noise, fuel consumption and wear. 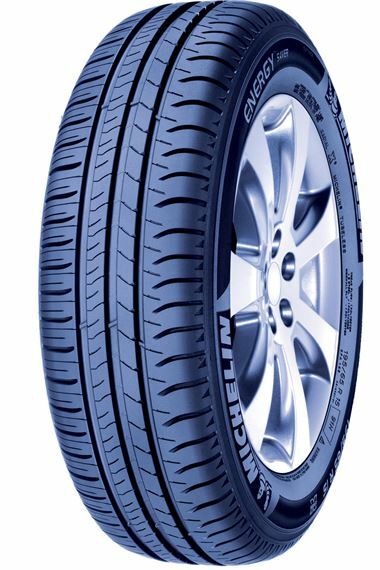 The Michelin Energy Saver is the Company’s fourth generation of “green” car tyres which replaced the previous Energy range and is designed to improve fuel consumption, and thus reduce CO2 emissions, by reducing rolling resistance. Due to Michelin’s focus on ‘Balance of Performance’, the low rolling resistance performance of the Energy Saver does not come at the cost of performance in other important areas like safety, handling and driver comfort. Steve Dolby, Michelin’s product marketing manager commented: "It is interesting that the Which? test focussed on criteria that will appear on tyre labels when the legislation comes into effect later this year. This should help consumers make more informed decisions when purchasing tyres, based on important considerations like safety and the environment’. HJ's own FIAT 500 is on 185/55 R 15 Michelin Energy Savers, which currently show very little sign of wear after 13,000 miles on the car.